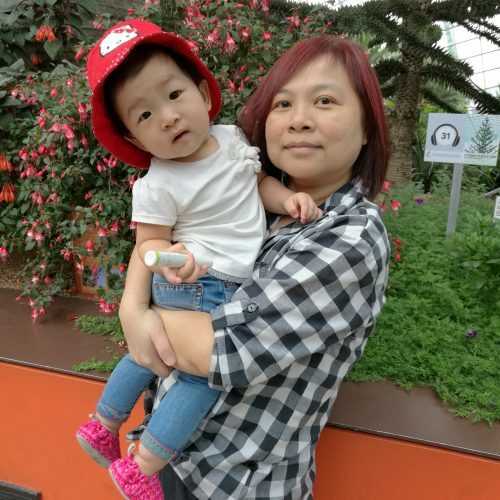 I am a Chinese nanny with 23 years of experience looking after babies 1 Month onward. I can only work with parents who can leave their babies to live in with me at my home or day care at my home. I live in Punggol Opal, Sumang Walk (Punggol). My home is clean and hygienic. I welcome parents who needs someone to look after their newborn for day care or willing to leave the baby with me at my home. 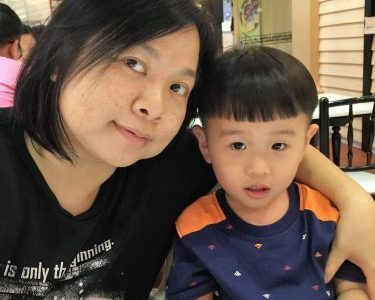 Hi, I am keen to look for nanny either day or overnight. Hi, you are looking for Nanny job or you are looking for nanny to look after your child???? 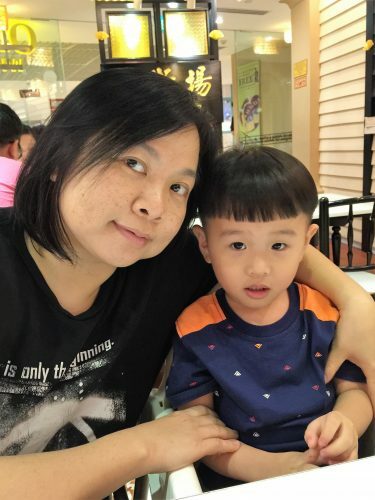 Hi, are you able to take on adhoc babysitting request – like pick up toddler from childcare in punggol around 5pm and look after until 11pm? May I know the days required? And how much are you willing to offer? Hi, are u providing nanny service or u are looking for nanny ? I am available as of now. However, August is 4 Months away. I am not sure I can wait that long.